At Dr. Bruce Coward & Associates, our optometry team is celebrating Children's Vision Month this October! 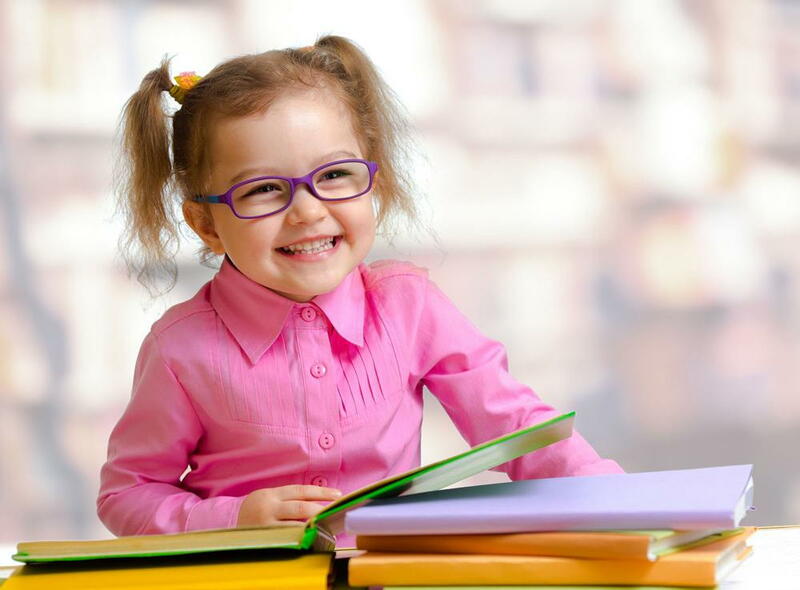 We want to ensure that kids of all ages experience maximize vision and eye health throughout every stage of life. Some of the most common conditions we see and treat at our clinics include nearsightedness (myopia), lazy eye (amblyopia), conjunctivitis (pink eye), and strabismus (crossed eye), all of which can be managed with the help of our optometry team. Depending on the underlying cause of your child's symptoms, our team can help your family figure out the best treatment options, which may include eyeglasses, contact lenses, vision therapy, and medications. As kids grow, their eyes go through many changes. They are developing binocular vision, depth perception, visual acuity, eye/hand coordination, and more. But because vision changes can happen so quickly in childhood, eye examinations are key to ensure everything is developing appropriately. Why? Many problems affecting vision can begin long before symptoms show up. Regular and early examination can improve the chances of early detection and treatment as needed if a problem is identified, which can drastically improve outcomes for your child in school, sports, and life in general. Keep in mind that these frequency guidelines may not be the best fit for your child, especially if he or she has a vision problem that requires more regular attention or monitoring. Our team is here to help you figure out the best plan of action for your child. Optometrist Dr. Bruce Coward and the rest of the eye doctor team are proud to be your area's leading family optometry providers, with state-of-the-art facilities in Trenton, Belleville, and Brighton, Ontario. Whether your child needs a pre-season eye exam or if she is complaining of vision problems in her day-to-day-life, our experienced pediatrics optometry staff can help. Call to schedule an appointment today!